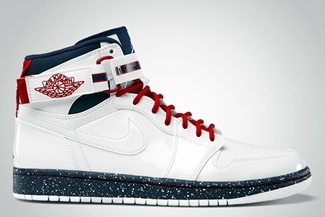 The Air Jordan 1 Hi Strap has been out of the spotlight for quite some time, but two new editions of the shoe has been recently released. 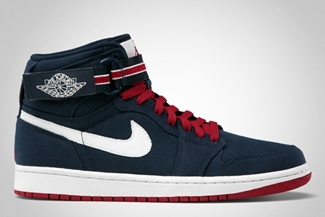 This impressive high-top shoe from Jordan Brand has been made available in White/Varsity Red – Midnight Navy colorway, along with a canvas-type Midnight Navy/Varsity Red – Sail colorway of the shoe for just $115, which is absolutely worthy based on what you can get with the shoe. Check this out and make sure to consider getting your own pair.